PM Narendra Modi will also visit Singapore to take part in the 13th East Asia Summit and other meetings on November 14 and 15. 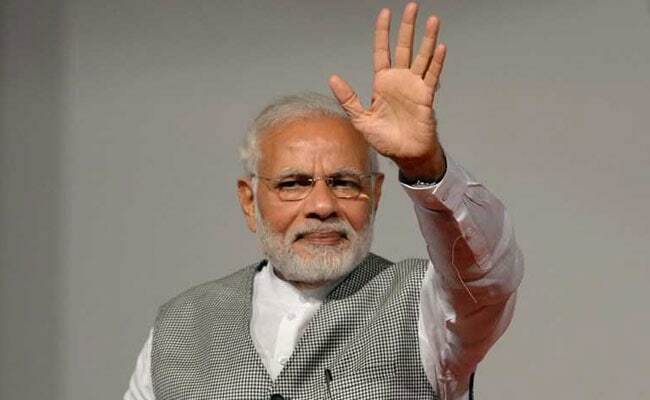 Announcing PM Modi's day-long visit, External Affairs Ministry Spokesperson Raveesh Kumar said the prime minister has accepted president-elect Ibrahim Mohamed Solih invitation to attend the ceremony "with pleasure". Mr Kumar, however, made it clear that it is not a "bilateral visit". "In keeping with its neighbourhood first policy, India looks forward to closely working with Maldives in further deepening the partnership," Mr Kumar said. India-Maldives ties came under strain under Mr Yameen who was perceived to be close to China. Some decisions by Mr Yameen including imposition of restrictions on work visas for Indians and signing of a new Free Trade Agreement with Beijing also did not go down well with New Delhi. The relations deteriorated further after Mr Yameen imposed emergency on February 5 this year. India had criticised his decision and asked his government to restore the credibility of the electoral and political process by releasing political prisoners. The emergency lasted for 45 days. Presidential elections were held in Maldives on September 23 in which joint opposition leader Ibrahim Mohamed Solih defeated Mr Yameen, capping months of political upheaval in the tourist paradise. Maldives is an important country for India's maritime security and there have been concerns in India over China's growing influence over the country in last few years.